I came across the interesting picture posted above. Harsh comments were attached to the picture and the comments really ruffled my feathers. 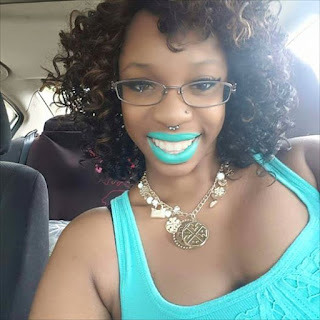 Not, because I’m sensitive to the craziness that comes with being online, but the fact that there’s an idea floating around, that Black women wearing unconventional lipstick, somehow makes them mentally ill clowns. This truly struck a chord with me, one because I take mental illness very seriously and two, because Black women can don whatever the hell they want. 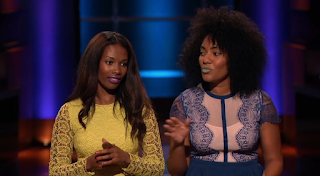 About 2 years ago, two Black women from Detroit, MI, were on ABC’s Shark Tank. They were looking to get a distribution deal for their Lip Bar lipstick line. They were insulted and told that their idea to have these varying shades of lipsticks was a waste of time. These two entrepreneurs are now reaping the benefits of not being conventional and coloring outside the lines. The Lip Bar is now exclusively sold at Target stores nationwide. I say all that to say, that the young lady in the picture could be rocking the Lip Bar products in an effort to support Black business. Or maybe she enjoys matching her shirts with her lipstick, hell I know I do! shows the diversity among Black women. Point. Blank. Period. Stop projecting your self hate on Black women. Stop trying to police their bodies. Stop trying to place Black women in boxes they don't fit in. Because, as soon as they do conform to what is conventional and traditional they get attacked for that also. 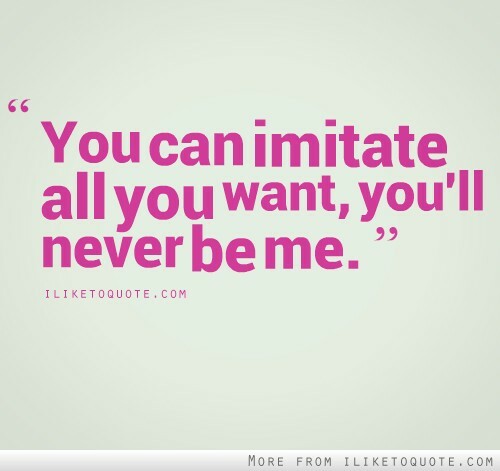 They are then accused of trying to be like others, instead of their authentic selves. I guess that would drive someone mentally ill. Black women aren't allowed to live out loud and be carefree, so therefore we try and create safe spaces for our self expression so that we don't run the risk of being beaten down with harmful words. For years we were told that our natural crowns appeared to be clownish aw well. Now we rock our Afros unapologetically. We were told our lips and butts were too big. We were told that our features looked like a circus act, and we were literally put on display at the circus. Now errrybody and they Momma trying to buy what we got. So, hey Black girl, keep rocking your bright colors and spreading your magic.Wearing bright colors on your lips does not mean you have some underlying mental health issue. Therefore, continue to wear your bright lipstick and live your life care free and in color. 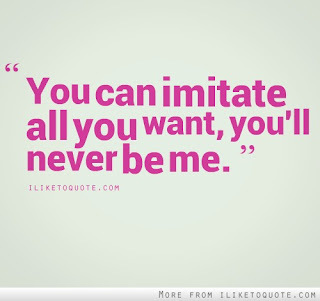 Cause we all know, imitation is to follow and it’s the best form of flattery.